A side project of Kimi Kärki of Reverend Bizarre and Lord Vicar, featuring the entire line-up of Reverend Bizarre. Started out under the moniker Mesmer, but changed to Orne in 2001. 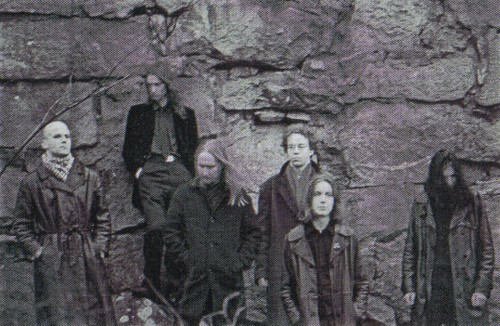 Recorded a cover of the Mandala song "Don't Wake Me Now" under the Mesmer moniker in 2000 for the album Tuonen tytär: A Tribute to Finnish Progressive Rock.